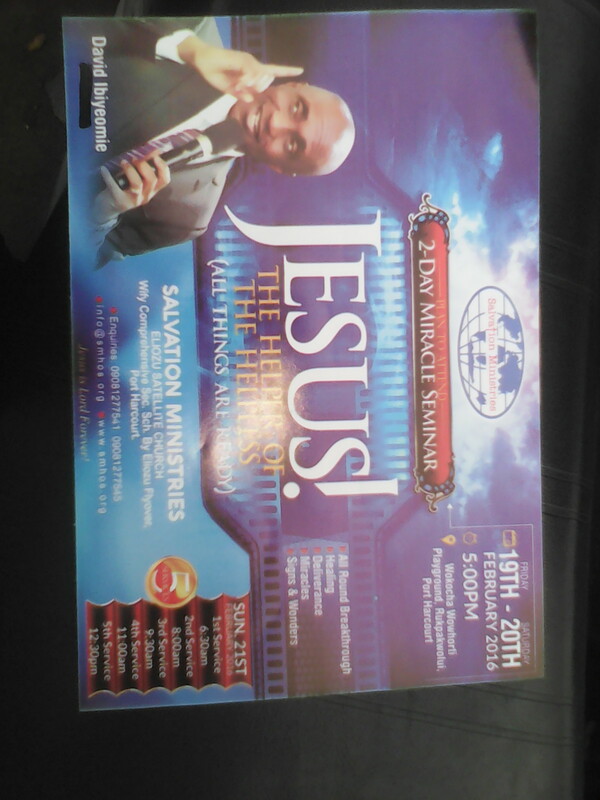 Plan to attend the Eliozu satellite church (MIRACLE SEMINAR). THEME: JESUS THE HELPER OF THE HELPLESS. 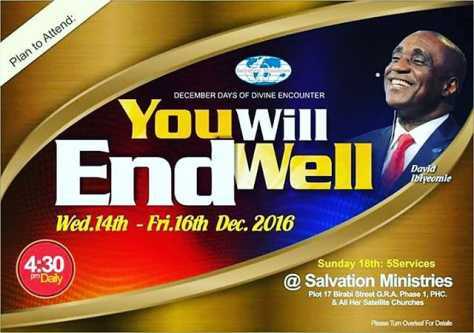 @Eliozu satellite church, Wify comprehensive secondary school Port Harcourt, Rivers State, Nigeria.